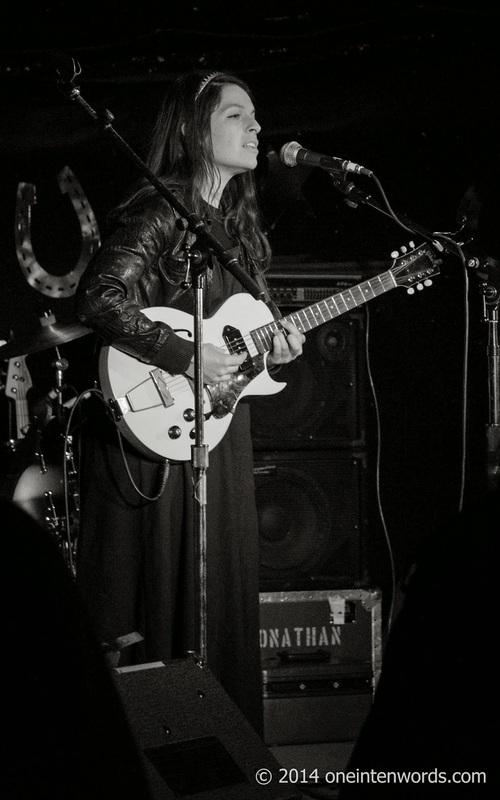 I caught Jesca Hoop opening for Shearwater and Death Vessel at The Horseshoe on March 27. She's from Northern California and she's been releasing music since 2004. I enjoyed her solo performance and songs. 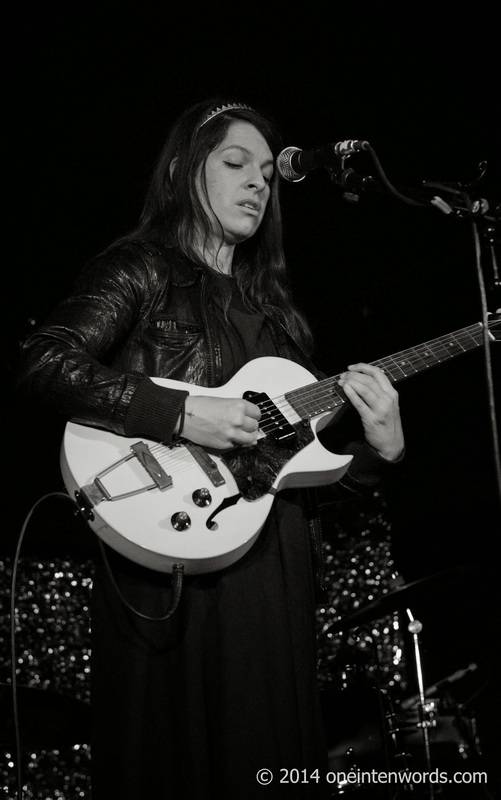 Later in the evening, she joined Shearwater on stage for their performance.